It's an evening of Networking at Chappellet! Meet new event industry contacts or catch up with your colleagues over a glass of beautiful wine! For five decades, the Chappellets have been dedicated stewards of this land, working to honor the natural integrity of Pritchard Hill, while constantly evolving their techniques to achieve the site’s full, expressive potential. 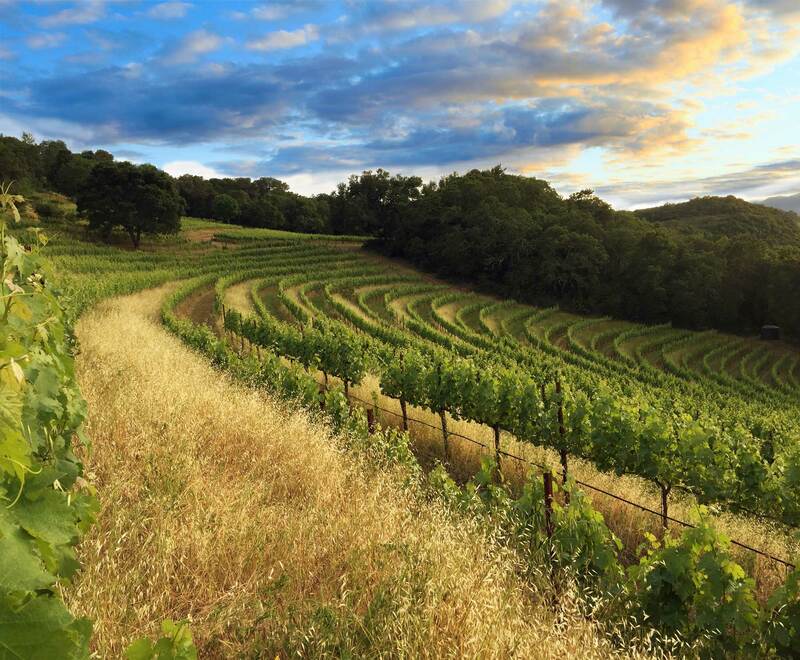 In practice, this stewardship has manifested itself in three key areas—a respect for the natural variation of Pritchard Hill, a constant refinement of viticultural practices based on years of experience, and a committed focus on sustainable and organic farming methods. With award-winning wines, breathtaking views, and the warm welcome of our staff, Chappellet is an ideal venue for private celebrations. For event inquiries at Chappellet Winery, please contact Desiree Rigdon, Events Manager, 707-286-4223 or desiree@chappellet.com. Not yet a member? Join ILEA.